Kevin Bair, a doctoral student in Mechanical Engineering, passed away in a tragic kayaking accident in Silverton, Colo., on July 3, 2011. 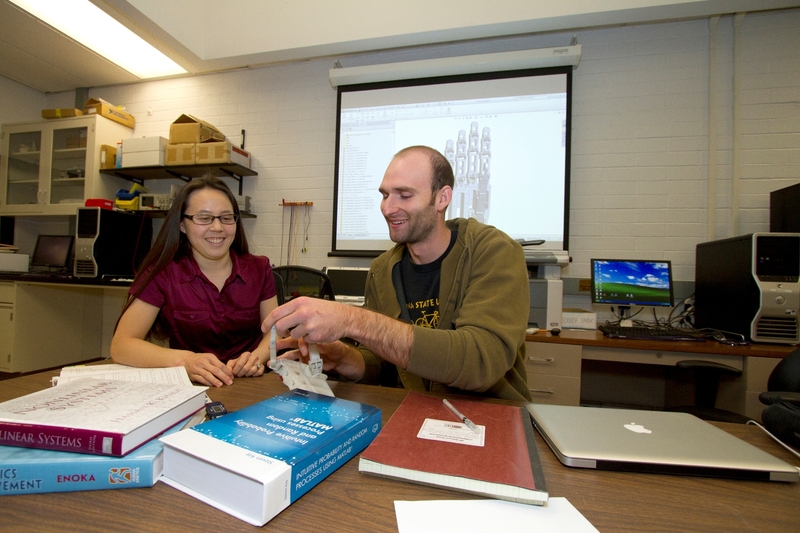 He was one of the core graduate student team members in Veronica Santos’ Biomechatronics Laboratory. “Kevin is best remembered for his humor, generosity, and dedication to excellence in all aspects of his life, whether at work or at play,” she says. A Celebration of Life Service will be held on July 17, 2011 at 4 p.m. at Creative Living Fellowship, 6530 N. 7th Street, Phoenix.